Since winning the award in 2017, Tessian (formerly known as Check Recipient) has gone from strength to strength. The company pitched its Human Security Layer platform - a solution that uses machine learning to protect businesses from threats executed by people on email. In the last 12 months, Tessian has raised over $50 million in funding and the platform is now used by hundreds of world-leading enterprises. Tim Sadler, CEO said, “Being named UK's Most Innovative Small Cybersecurity Company really helped us make our mark in the industry and bring to light how we can solve the problem of breaches caused by human error. 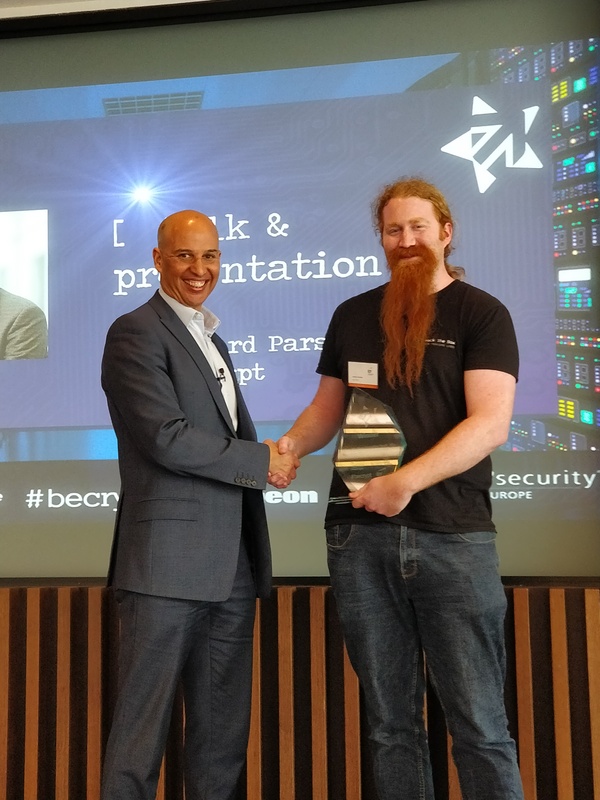 The two years that followed have been phenomenal; we raised $42m in Sequoia-backed funding, opened our offices in New York and grew our headcount 10 to more than 100.” Tessian will be at Infosecurity Europe this year, on Stand B190.